3. Professional, convenient and stable tool protection. 2. 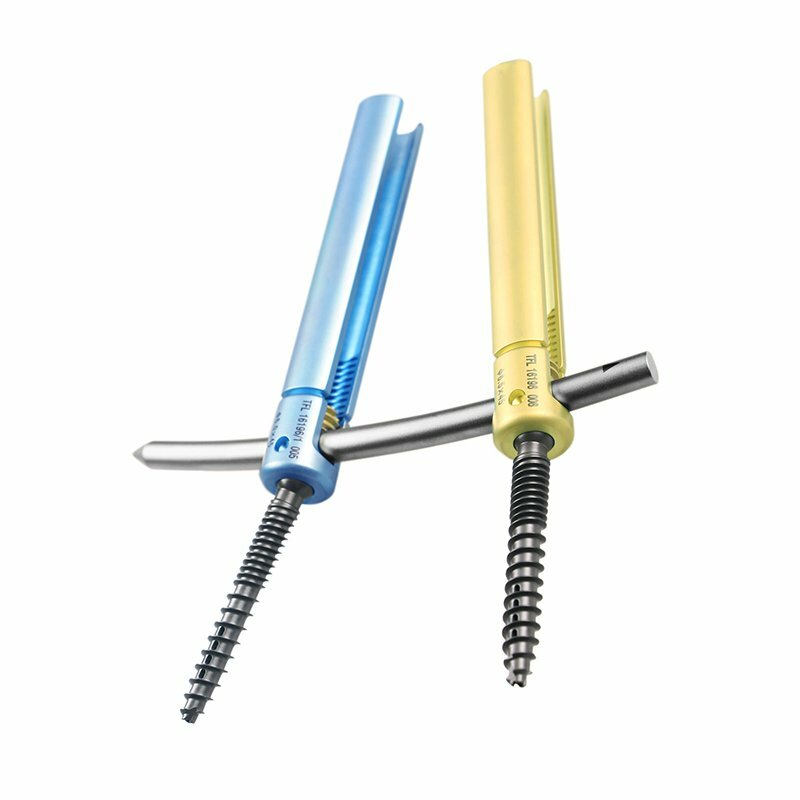 Double screw plug design, to adapt to the distribution of vertebral bone density, holding power is stronger..
5. Dedicated rod holder device, set bar precision, easy to operate.